ENSTAR Customer Service representatives are available Monday through Friday from 8am to 5pm, except for observed holidays. 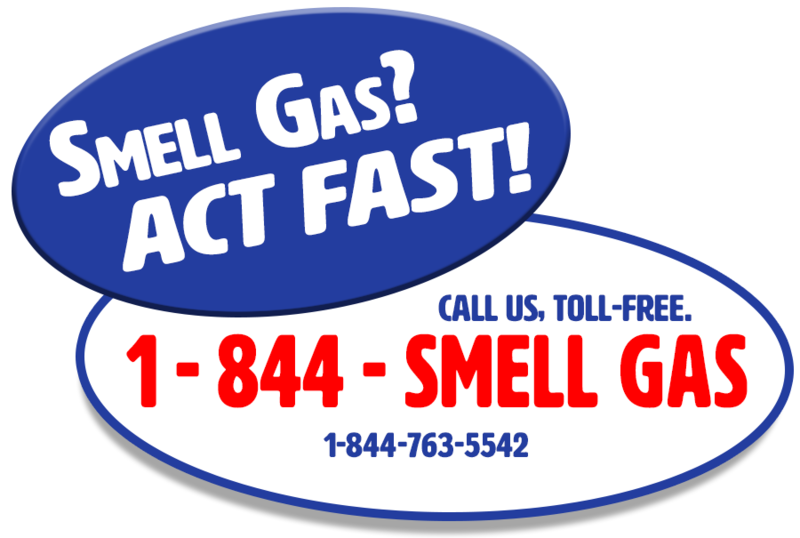 Contact ENSTAR via email at cs@enstarnaturalgas.com. Please allow up to 48 hours for a response. All new customers are provided a booklet detailing natural gas safety, your obligations as a customer, ENSTAR regulatory information, and instructions on paying your bill. A full PDF version of the booklet can be found HERE. My ENSTAR is our online self-service portal for accessing your account. ENSTAR’s 24-hour Interactive Call Center can provide you with information about your account 24 hours a day, seven days a week.